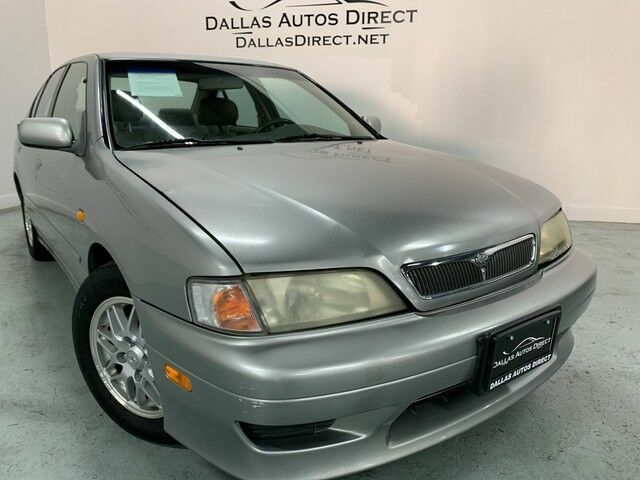 Contact Dallas Autos Direct today for information on dozens of vehicles like this 2000 INFINITI G20 Luxury. Drive home in your new pre-owned vehicle with the knowledge you're fully backed by the CARFAX Buyback Guarantee. This well-maintained INFINITI G20 Luxury comes complete with a CARFAX one-owner history report. The G20 Luxury has been lightly driven and there is little to no wear and tear on this vehicle. The care taken on this gently used vehicle is reflective of the 95,927mi put on this INFINITI. Clean interior? How about flawless. This INFINITI G20 looks like has never been used. Finance available with applicable fees.